Continental ageing, elevage : 2 to 10 years. 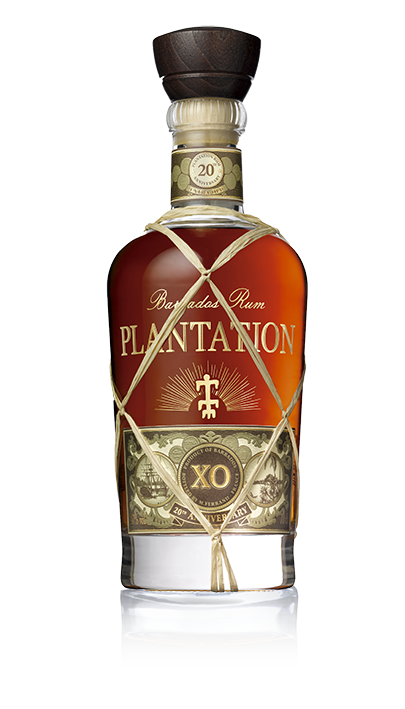 A blend of very old rums, finished in many different types of casks ranging from new white oak to Bourbon casks as well as Ferrand casks, each with different level of toasting. Palate : The delightful mango notes lend evidence to its advanced age, a result of long maturation in French oak cask.